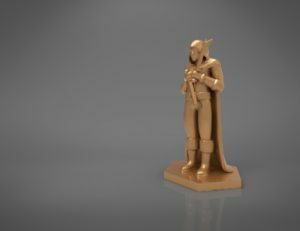 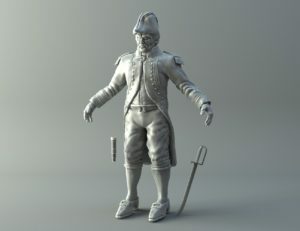 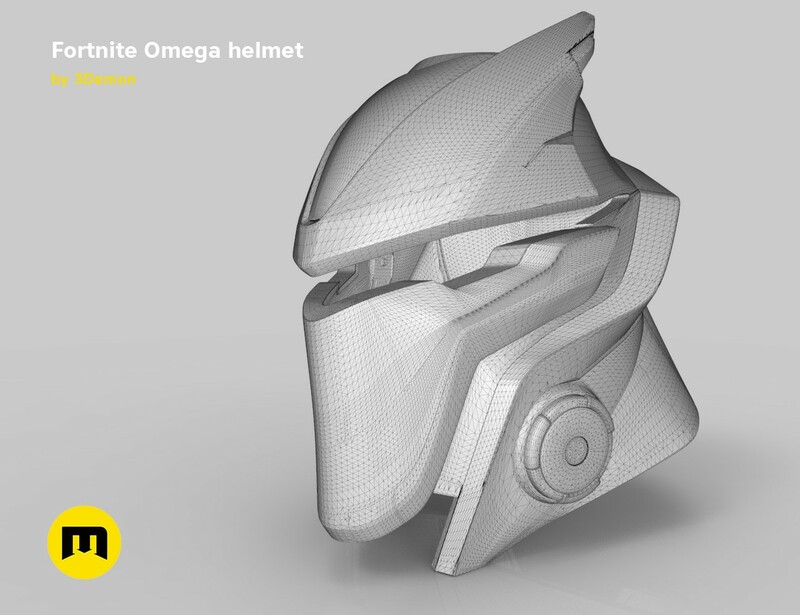 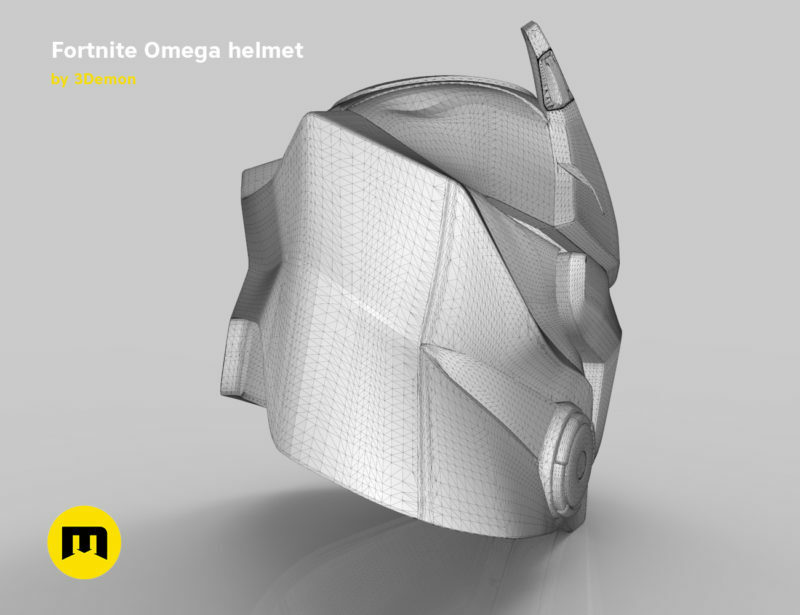 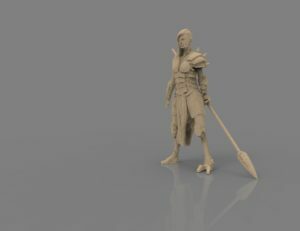 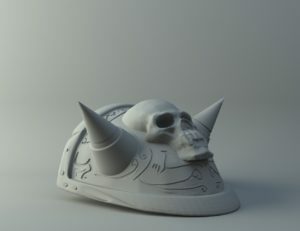 High detailed model of wearable helmet. 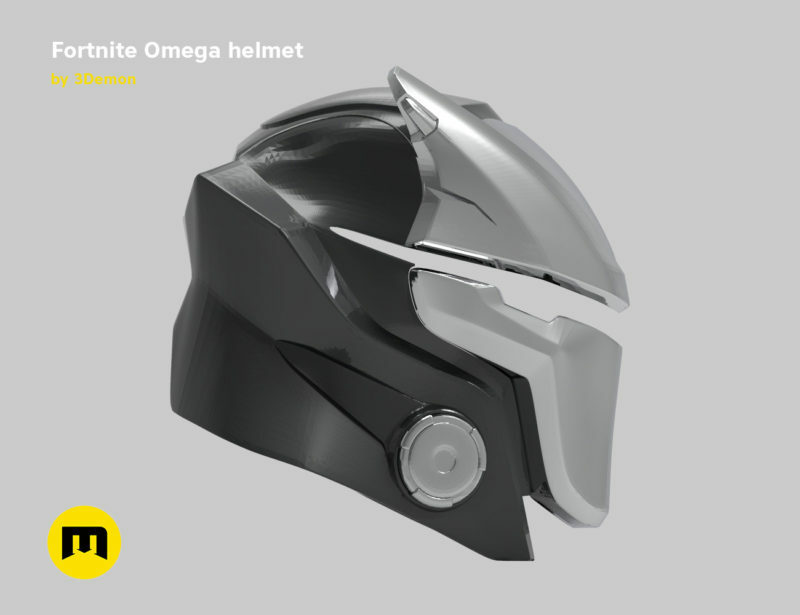 This is the Fortnite helmet. 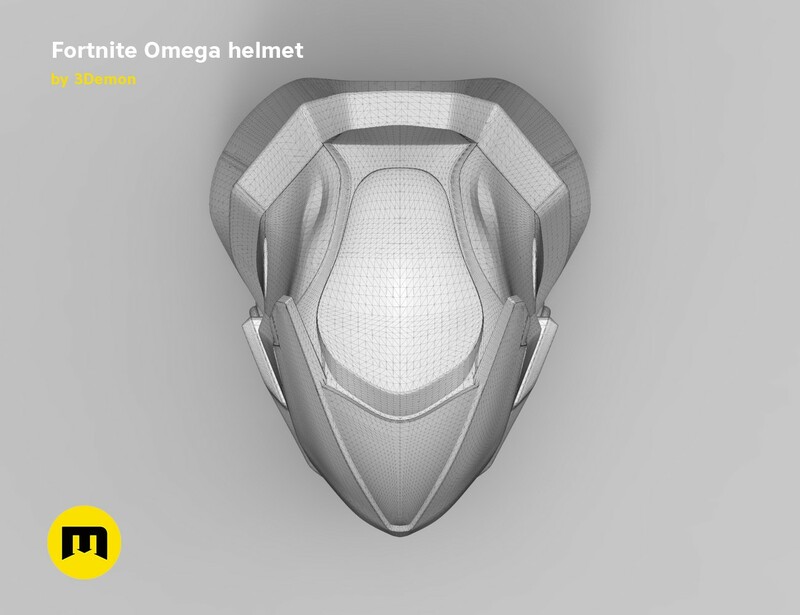 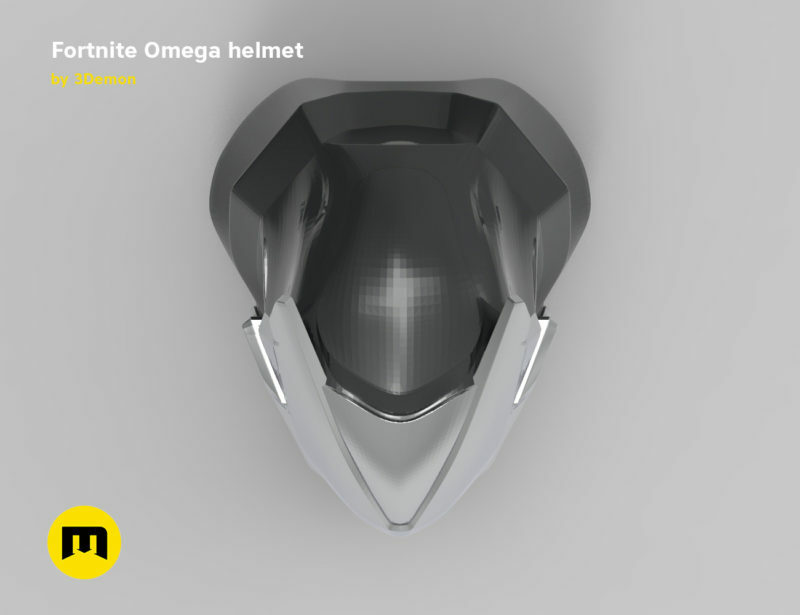 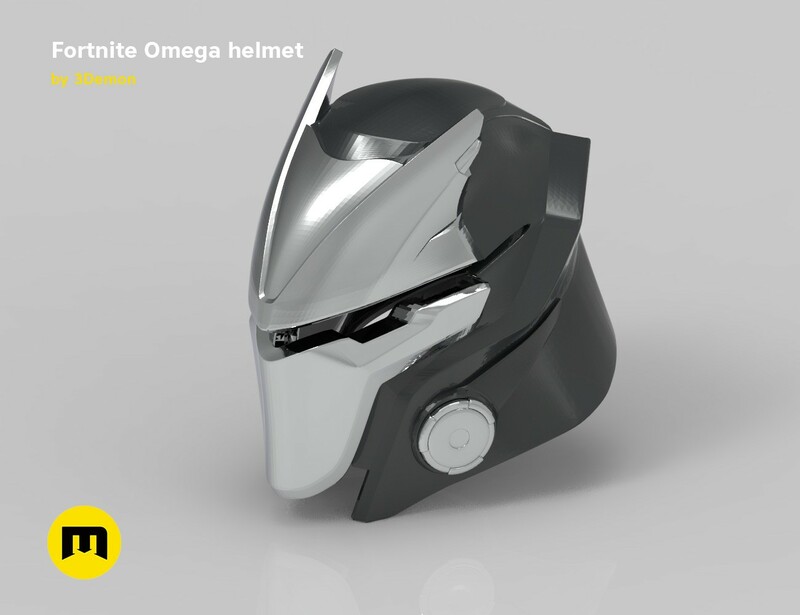 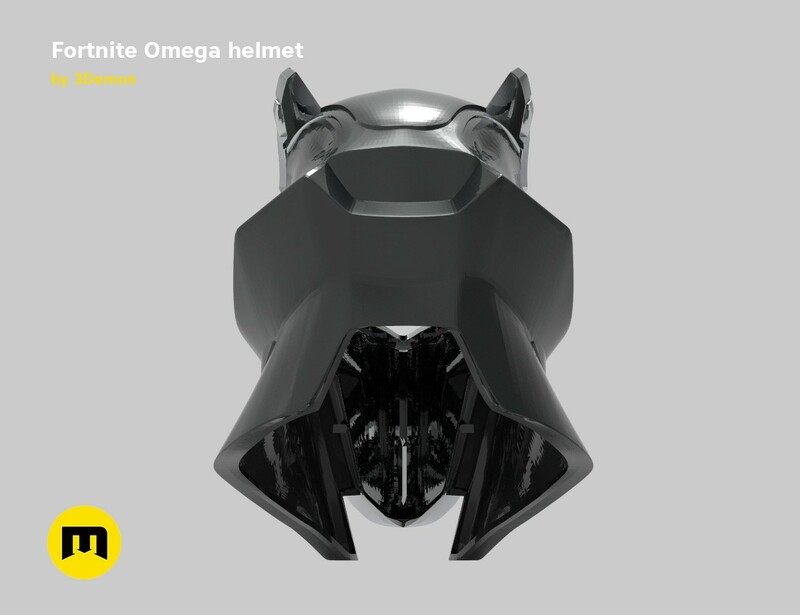 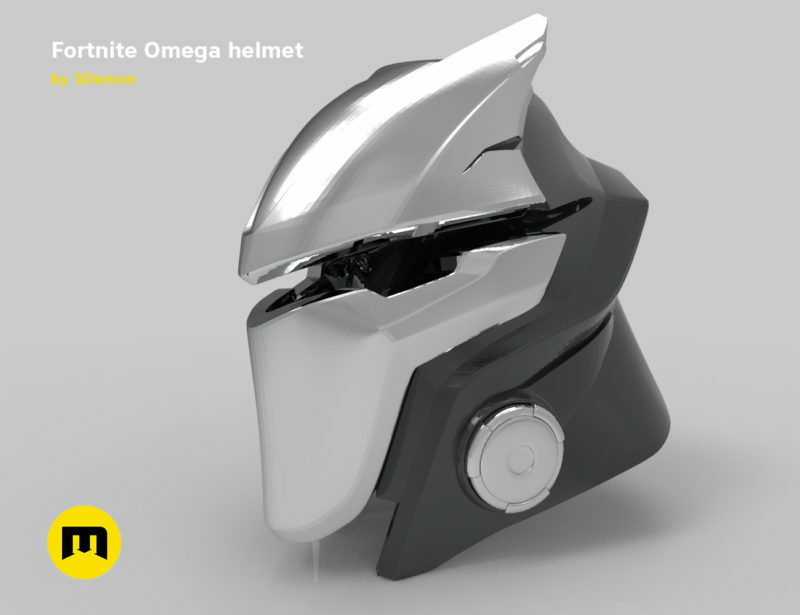 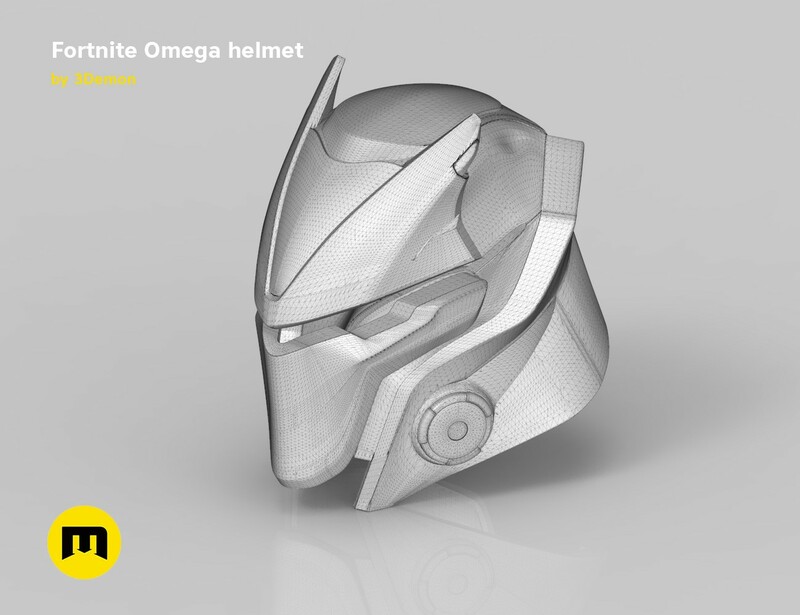 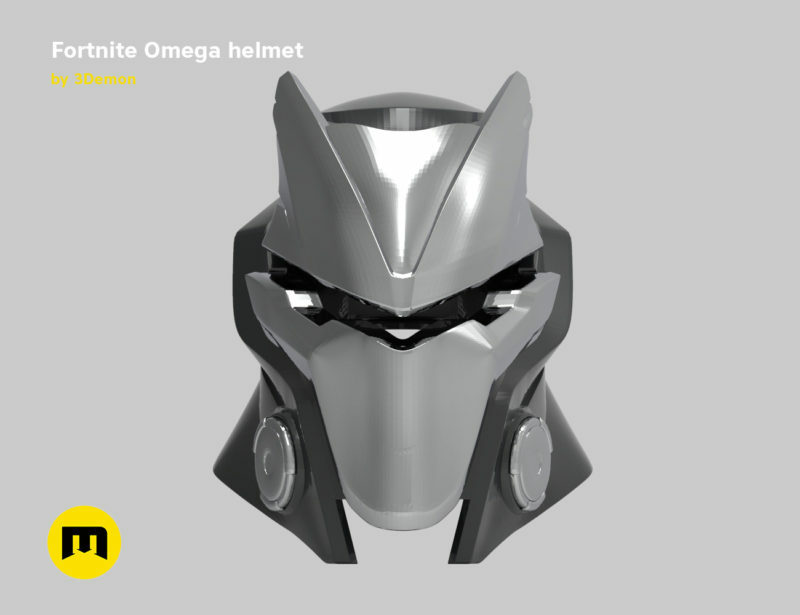 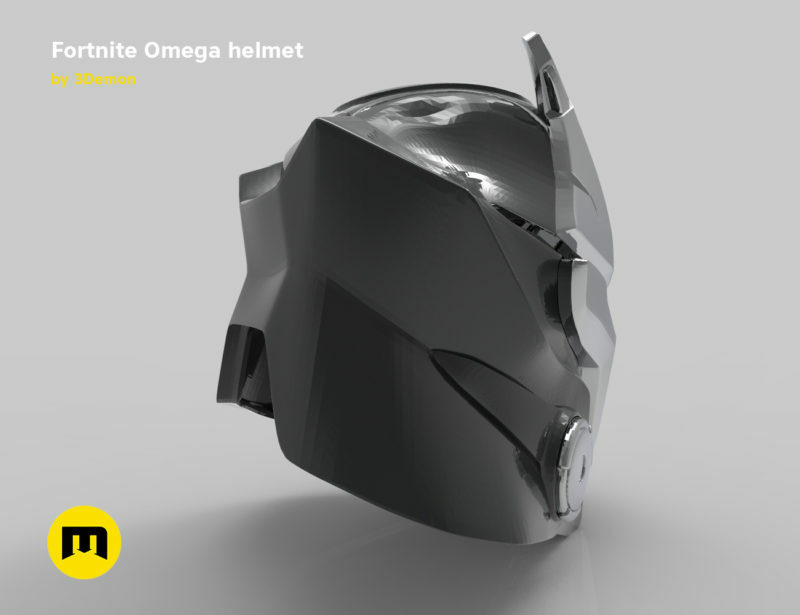 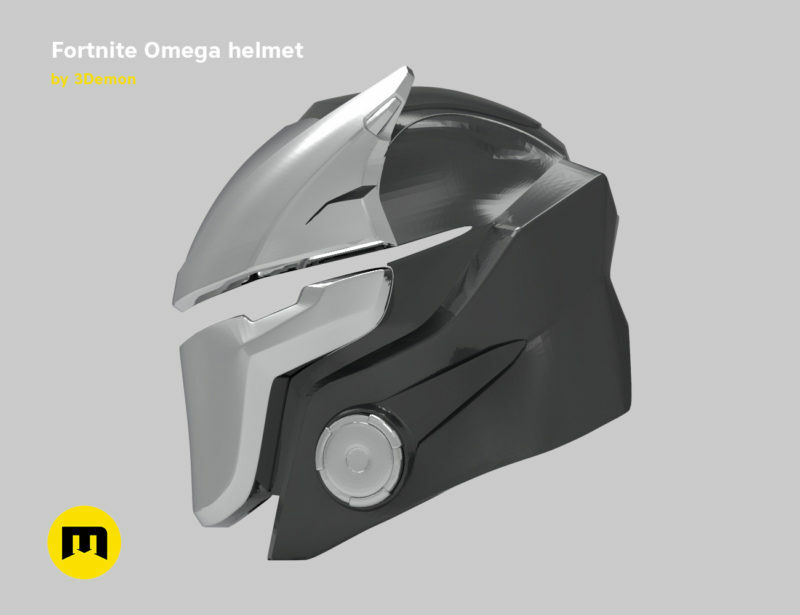 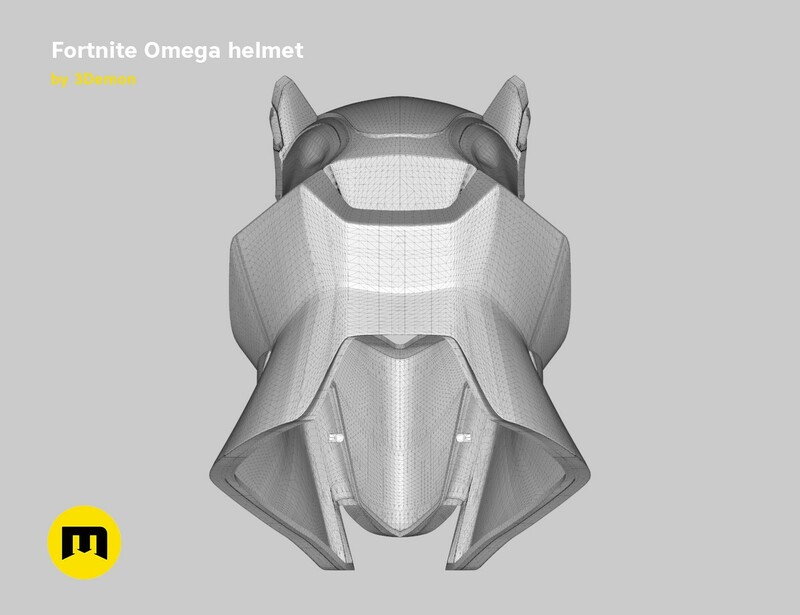 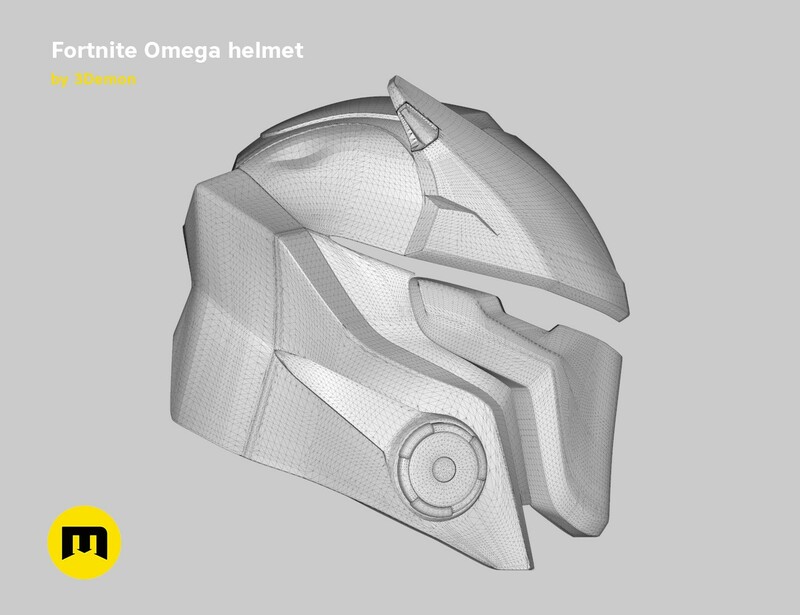 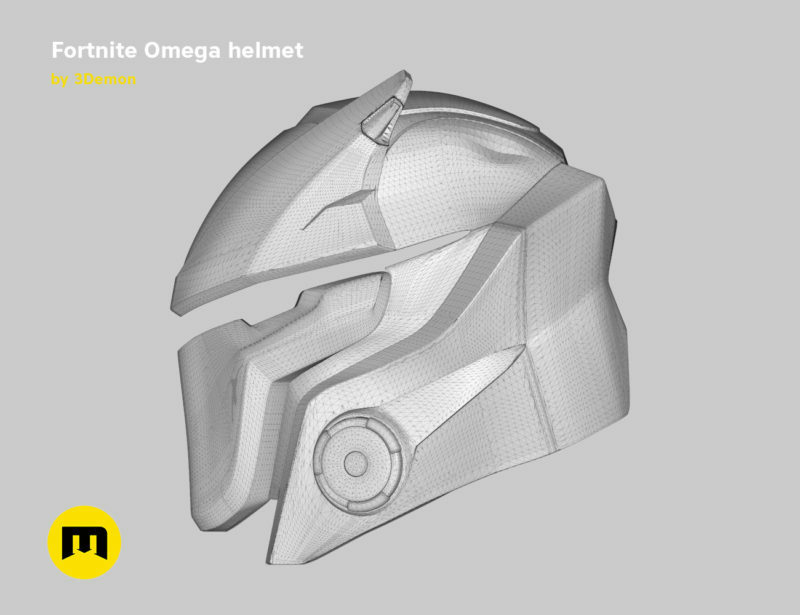 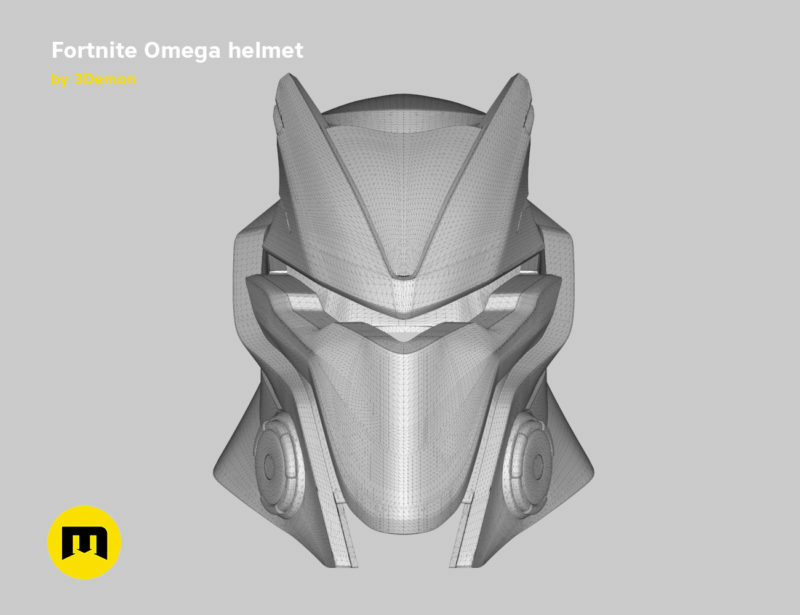 Helmet belongs to Omega skins.